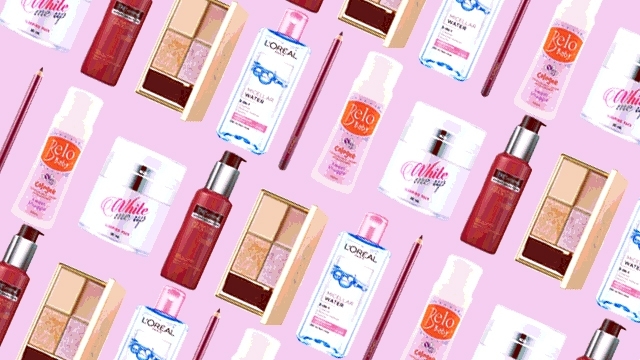 These are the beauty goodies you need this month! 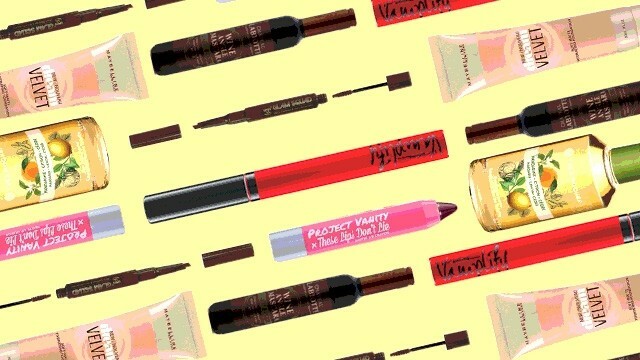 If the stock market is always buzzing with numbers, graphs, and charts, the beauty department is busy researching and rolling out beauty goodies that aren't just pretty to look at, but promise to work wonders for one's beauty looks, too! 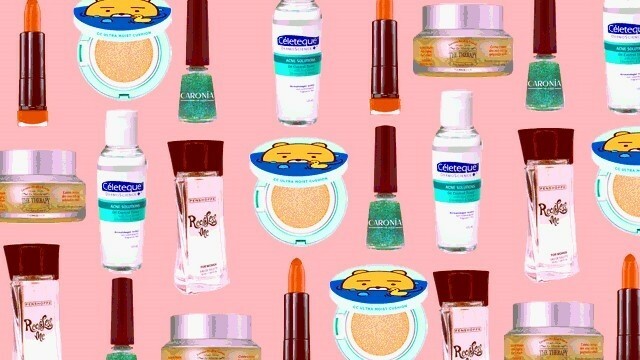 Read on to find out the beauty goodies that didn't fail to make our hearts skip a beat this month and we think deserve a spot in your beauty collections, too. 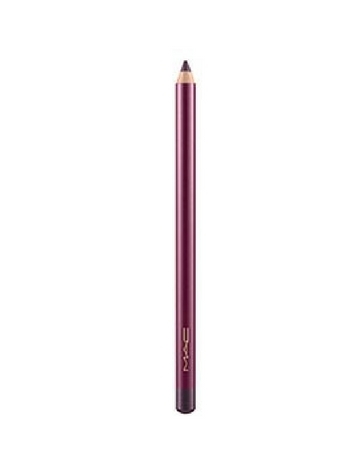 Creating different eyeliner looks—from the classic cat eye flick to the trendier eyeliner art is undoubtedly fun, but you can up the ante of your eyeliner game to the maximum level by swapping your go-to black liner for an edgier and definitely more fun purple pencil! 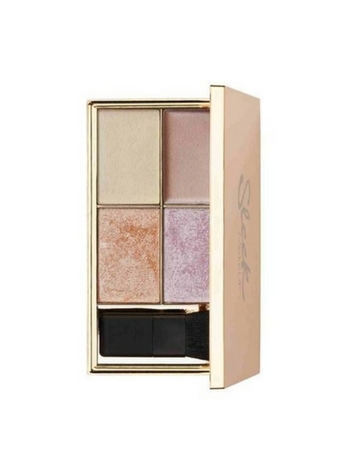 If you want to achieve a healthy, natural glow you know that you can rely on a trusty highlighter palette to do just that. While a classic white highlighter usually does the trick, just like the concealer, different highlighter shades have different effects, too! So, choose a palette that has different shades to maximize your glow. Most people opt for heavier scented perfumes for the "-Ber" months because of the holiday festivities associated with it. Take the road less traveled by this November and opt for a no-fail baby cologne for a fresh scent without going overboard. Too lazy to remove your makeup after a long night out? 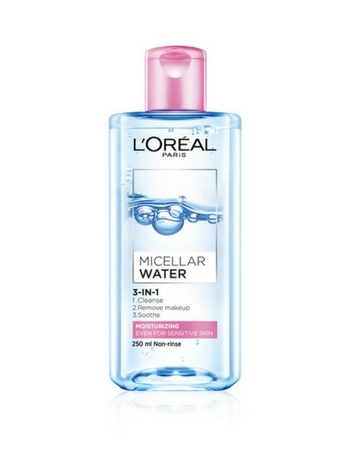 While it's tempting to just sleep it out, turn to the much-talked about micellar water to remove, hydrate, and moisturize your face without taking too much of your time. There's really nothing worse than waking up to a huge zit smacked in the middle of your face after a stressful week in school. To avoid zit surprises in the morning, apply an overnight sleeping mask the night before at least twice a week and wake up to brighter skin. While using hot styling tools can be damaging to one's tresses, it's undeniable that using flat irons and curling wands has already become a morning staple. 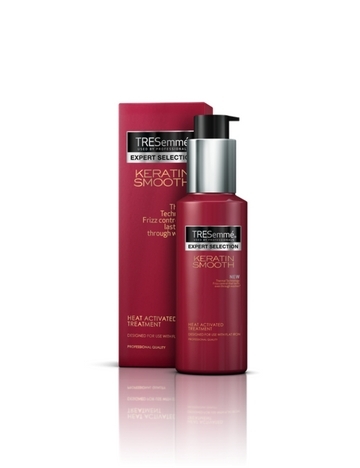 Because taking out these styling tools from the equation can be a challenge, use hair treatment products that are heat activated instead. 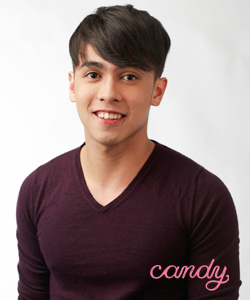 That way, you get to achieve the hair style that you want while still protecting your hair from total damage. Are you excited for November? Comment below what beauty items made your heart skip a beat this month.